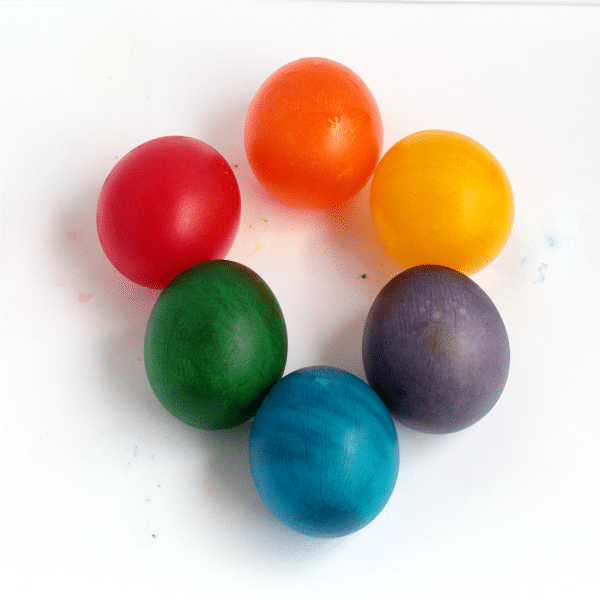 Easter is an exciting time for most kids. 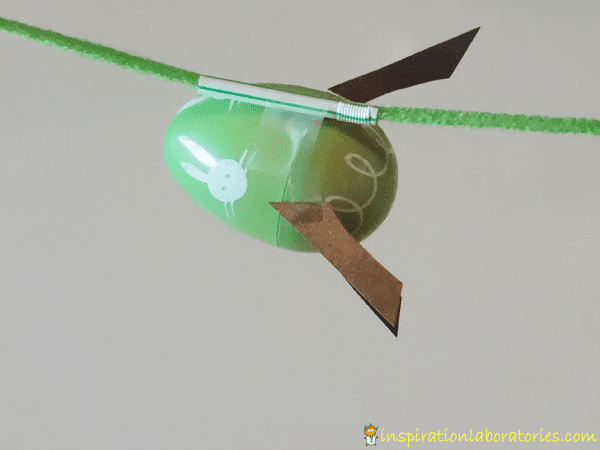 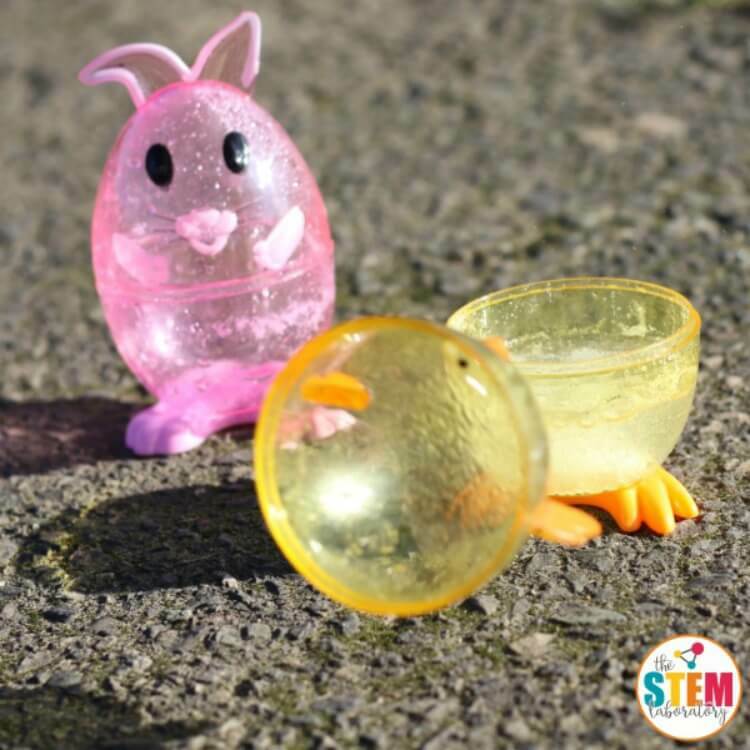 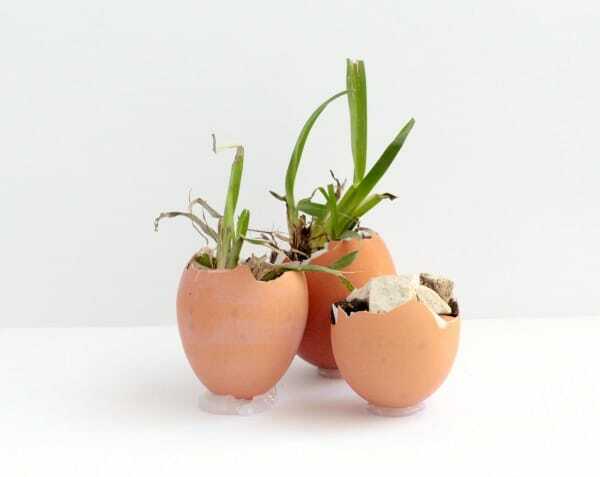 Capture this excitement and boost STEM skills with these Easter STEM activities! 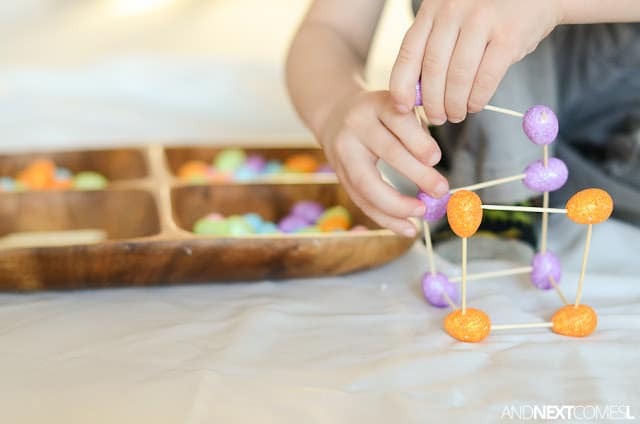 Easter is an amazing time for STEM and science lovers because there are so many ways to learn with eggs, candy, and Peeps! 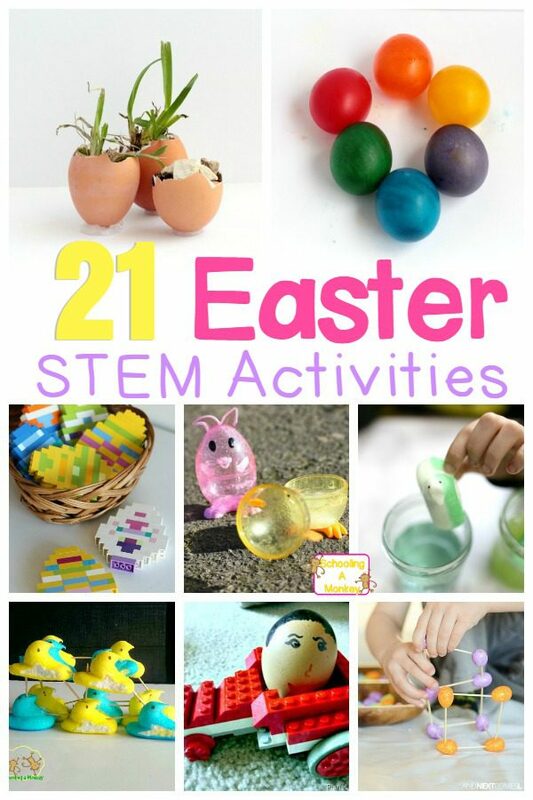 Kids of all ages will adore these Easter STEAM activities perfect for home, the classroom, or homeschool activities! 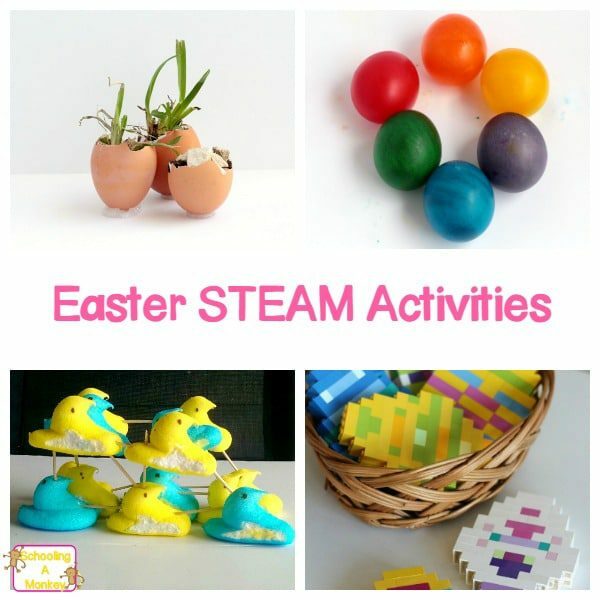 Kids will love these adorable Easter STEAM activities!